Those of you that have been reading the blog for a while now will know that my dark circles are the bain of my life. I am constantly looking for a new product to help banish the dreaded darkness. While I have got my routine fairly good now, I still feel that they aren’t 100% obliterated and I won’t be happy until they are completely concealed. 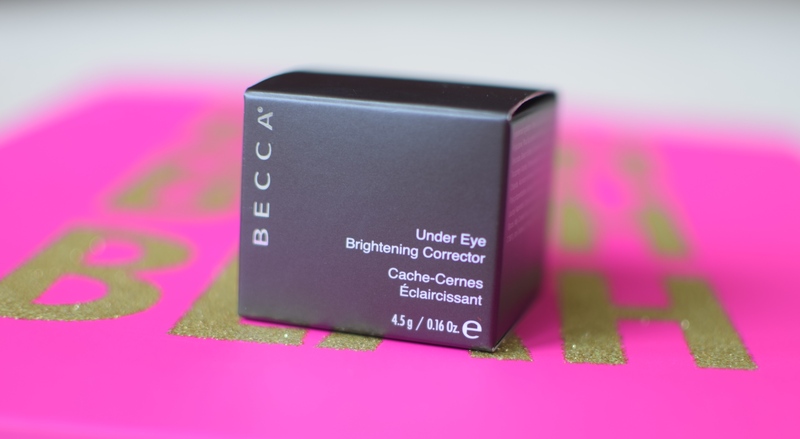 The Becca Under Eye Brightening Corrector is said to be a full coverage creme corrector that completely eradicates under eye darkness by brightening and evening out skin tone. 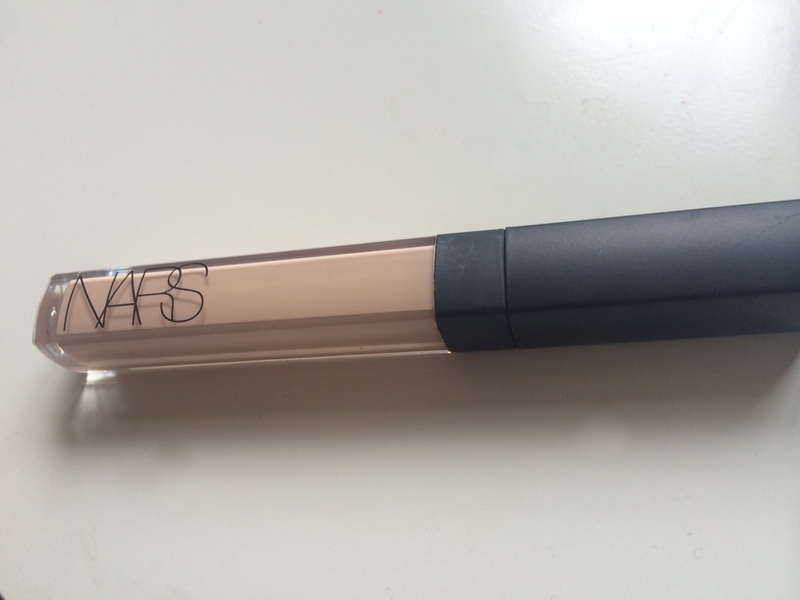 The cream is infused with light reflecting illuminators and is said to smoothen and prep the skin for your concealer. So does it do what it says on the tin? Firstly the formula is an incredibly smooth cream like texture. It can feel a little greasy like, but if left to set before applying your concealer, this greasy like feeling goes away. 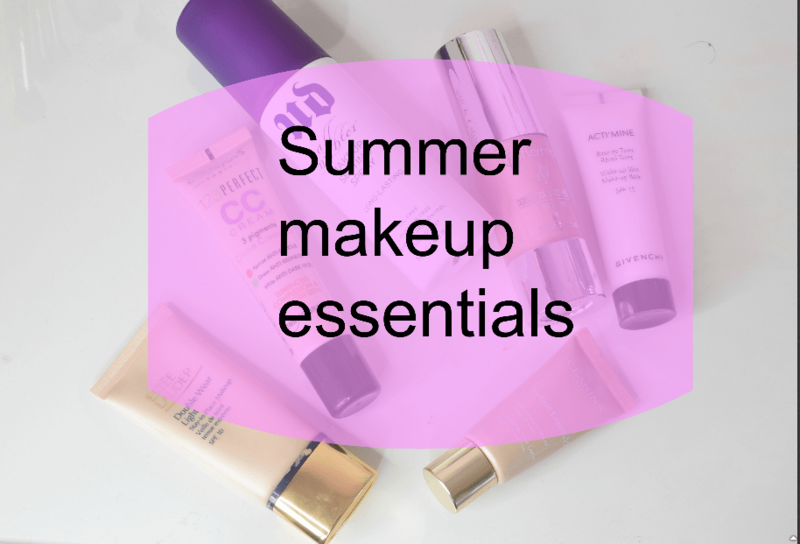 You also only need to use the tiniest amount of product, as a little genuinely goes a long way. I do however find, that if you don’t pat this out fully, it will settle into fine lines. 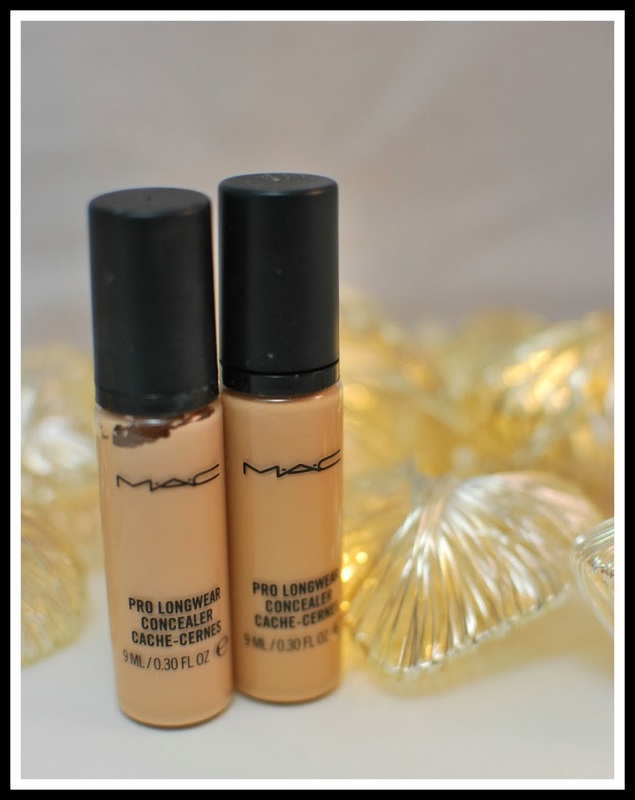 I found that this corrector absolutely brightened the under eye area, and when worn with just foundation and nothing else over it, you can see that your under eye area looks brighter. It was a little harder to see the difference when worn with a full face of makeup and a concealer on top. When I was wearing it from day to day, I actually thought it wasn’t really making much of a difference, but when I took pictures for today’s blog post, I only applied the corrector to one eye and I really felt that there was a real difference. In fact I had to go back a rewrite this entire post and as my opinion had changed completely !! Application of this corrector can be tricky. It is difficult to blend out and as I mentioned above, it can feel a little greasy. However, when your concealer is applied on top of it, these problems disappear. I find that you are better off applying the corrector with your finger rather than any brushes or sponges. You need to use the smallest amount and tap it out using your ring finger. Also leave it sit for a minute or two before going in with your concealer, or it just wipes away when your concealer is applied. . 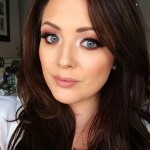 The colour is a universal colour and while I can’t account for how it looks on darker skin tones, I find that the shade suits my skin tone very well, and will probably be the same for most Irish skin tones. I have seen reviews of this on black skin and each review said that it worked really well on their skin tone too. To get the most out of this under eye brightening corrector , you need to have a good concealer too. After I apply the corrector, I apply the Maybelline dark circle concealer and use a sponge to blend that out, and then I apply one of my two holy grail concealers, the Urban Decay Naked concealer or the Kat Von D lock it concealer. I then set it with a powder, such as the Youngblood mineral setting powder. I know this sounds like a lot of product, but if you have dark circles this will more of less cancel them out. For a long time I was in two minds about this product, but having done comparison photos, I can really see it works! Yes, I think there are probably cheaper budget alternative, but right now this seems to be doing the job and those who suffer from very bad dark circles will know that you will try absolutely anything. I am not saying it is the be all and end on, in fact it really didn’t blow me away until I saw the pictures, but as I said, it seems to be working!! If you do fancy giving the Becca Under Eye Brightening Corrector a go, you can buy it from Cult Beauty here for £19 which is around €26 euro. To see how I have previously covered my dark circles you can check out my routine in the video below. Wow, it looks great Sinead ? I have really bad dark circles under my eyes, from insomnia and being a busy mom, definitely need this before applying concealer on top. This looks amazing, really want to try it. Is Becca an american brand? Need a good under eye product!